Akagera National Park is Rwanda’s only Big Five destination, which means that it hosts populations of lion, leopard, elephant, black rhino and buffalo. It is also at present a rather underrated safari destination, but rapidly recovering from years neglect following the reintroduction of lions in 2015 and black rhino in 2017. 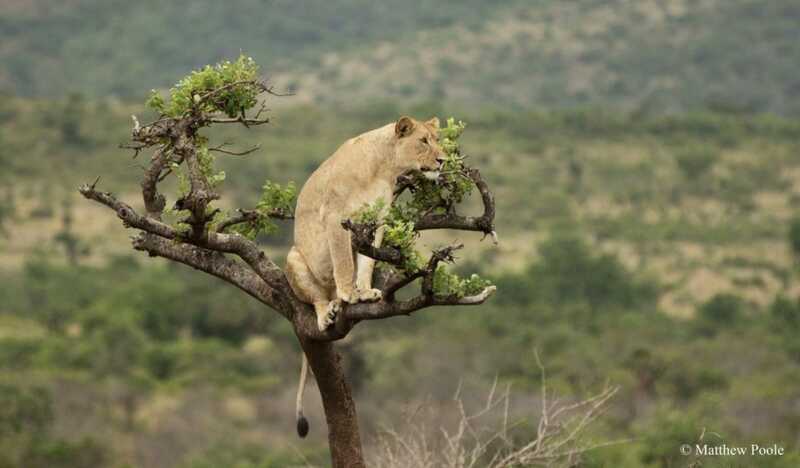 Big Five aside, the park offers great general wildlife viewing, with the likes of Maasai giraffe, Burchell’s zebra, warthog, olive baboon, vervet monkey and 11 species of antelope are all regularly seen on game drives. Easily explored by boat, the lakes of Akagera also host plenty of hippos and crocs, and a wide variety of waterbirds including the iconic shoebill.